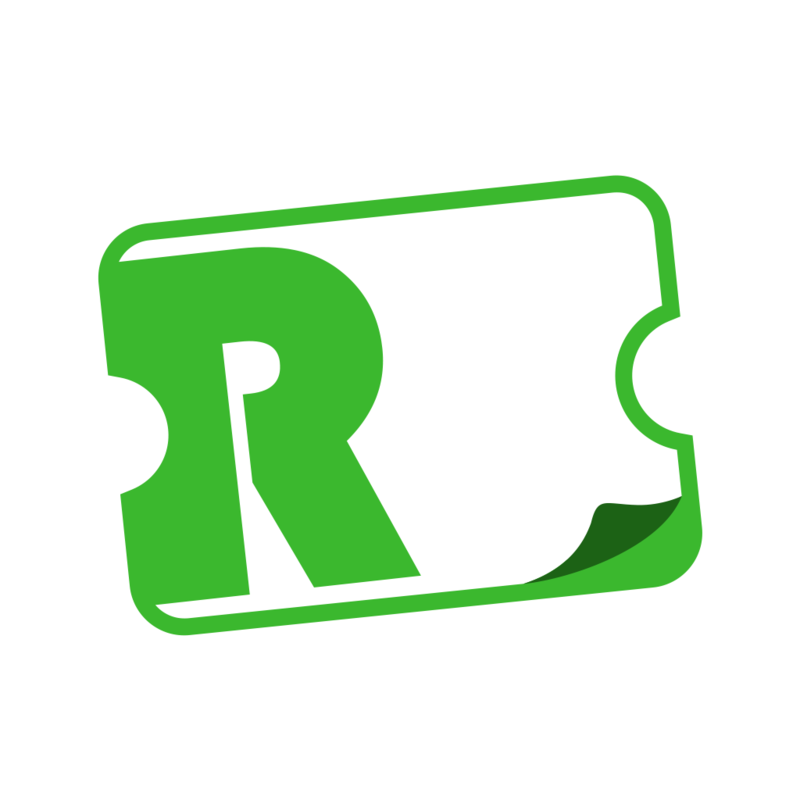 Enter Raffle to Win Raffall's Free Lottery! 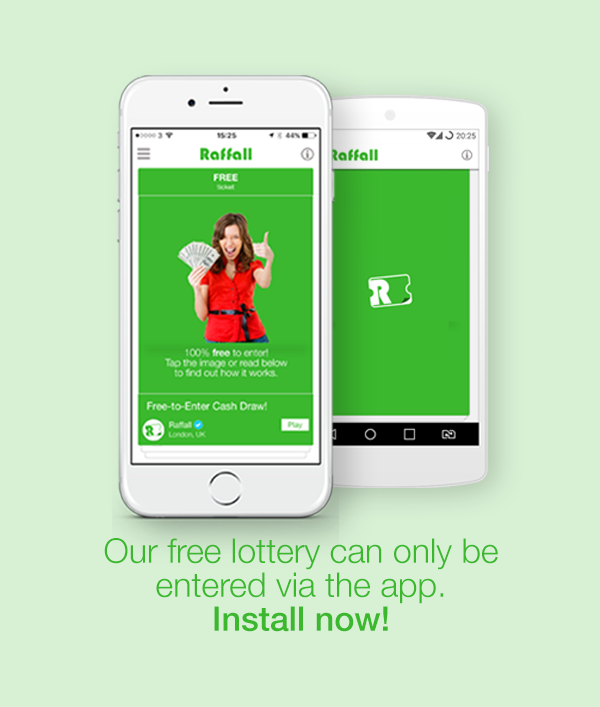 Play Raffall’s Free Lottery and you'll have the chance to win multiple cash prizes on each draw! Just like Facebook, Twitter & Instagram, Raffall uses advertising to generate revenue. This means advertisers fund our lottery as oppose to ticket sales! Think about it for a moment, none of us pay to use Social Media and yet we all know that these companies make billions in ad revenue that enable them to pay for their staff, offices and generate huge profits! Why can’t the Lottery work in a similar way? Well, in this case it does! 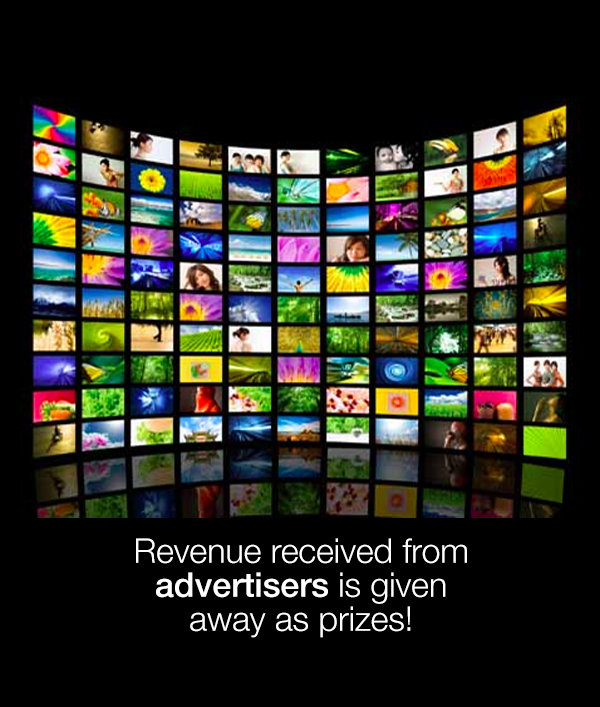 The big difference is that the ad revenue generated is given away as prizes to the winners! - wait for the draw! HOW MUCH CAN I WIN? Win a minimum of £1,000 first prize or one of many smaller cash prizes. 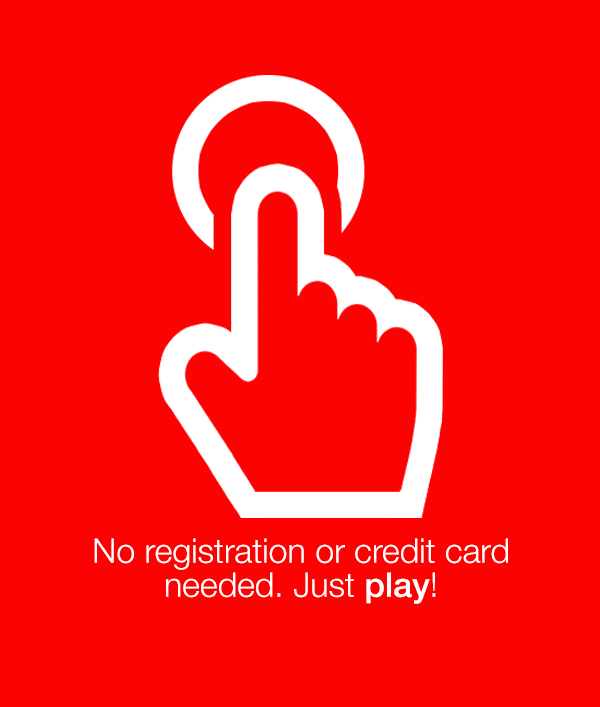 * Enter via the iOS or Android app now!